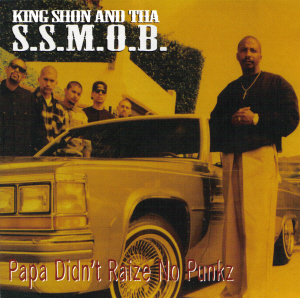 King Shon & The S.S.M.O.B. 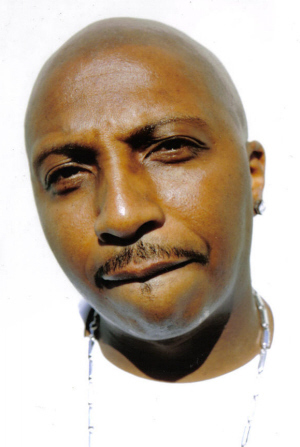 Info: King Shon also known as Big King was born on december 21st, 1964. Shon came to Christ when he was 17, but he lost his faith when he was 19. He returned to the streets, gang banging, dealing drugs and stealing cars. In 1987 when he was just 23 years old he purposely overdosed himself with cocaine, this is known as 'free-basing'. He then heard a voice in his head saying "Shon don't you know these are drugs?". He felt like Satan had seduced him and he sobered up. The first recordings of King Shon are with his crew the SSMOB, which stands for Soul Serving Ministers On Board. 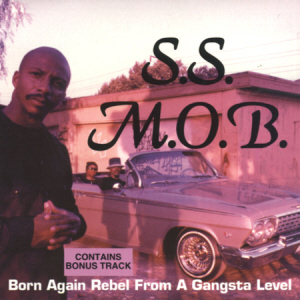 His first album "Born Again Rebel From A Gangsta Level" was released in 1993. A year before another prime example of gangstarap from the Gospel gangstas, "Gang affiliated" got out. The music on the second album "Papa Didn't Raize No Punkz" from 1995 gives an eery feel about the circumstances of living in a hostile environment. 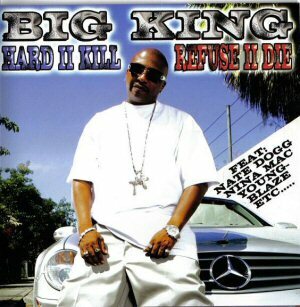 King Shon is now known as "Big King" and made his come back on Goldstreet Entertainment with the album "Hard II Kill Refuse II Die" in 2005. Big King is already working on a new album entitled: "KingDomonia" scheduled for release late 2007/early 2008. Sources: Charis Bell, Rap&Roer Magazine, February/March 1996. Info: The album is scheduled for release late 2009. Info: Production by Chris Gunn, Chris Harris, Lenny Williford. Co-production by King Shon. Executive producer Phillip Kim. 14. Big bad gold st.
Info: CD single from "Papa didn't raize no punkz" that scored high in the CCM charts. Co-production and vocal arrangements by King Shon. 12. Down With Da M.O.B.